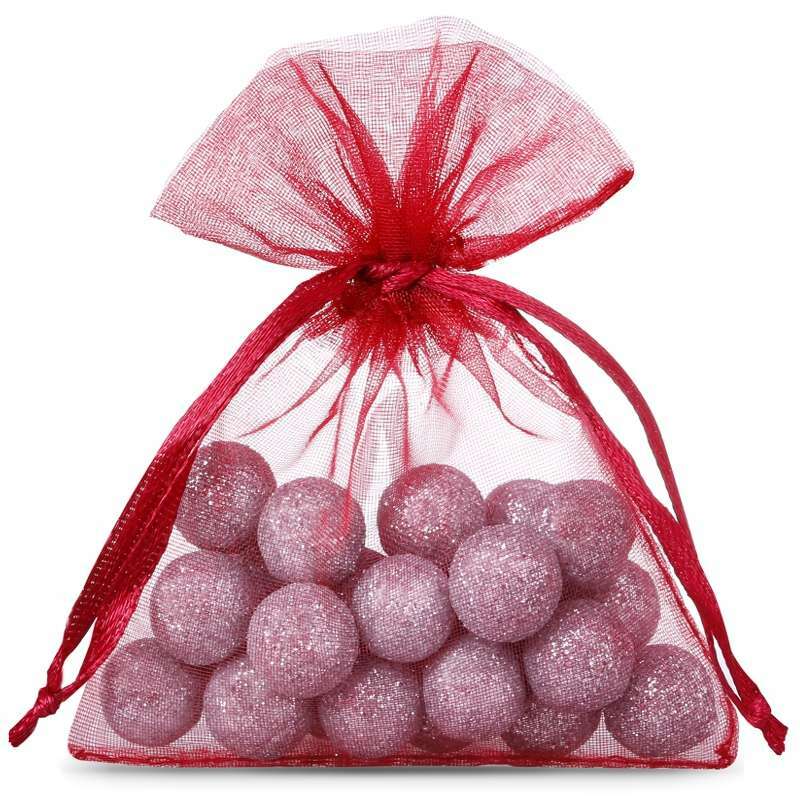 A pack of small, burgundy organza bags with a size of 10 cm x 13 cm. 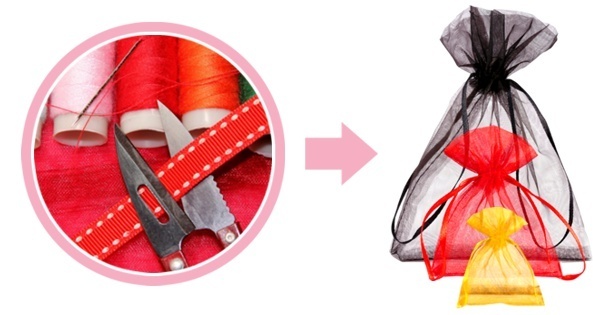 This practical kit contains 25 bags, so that one-time purchase could last for a long time. 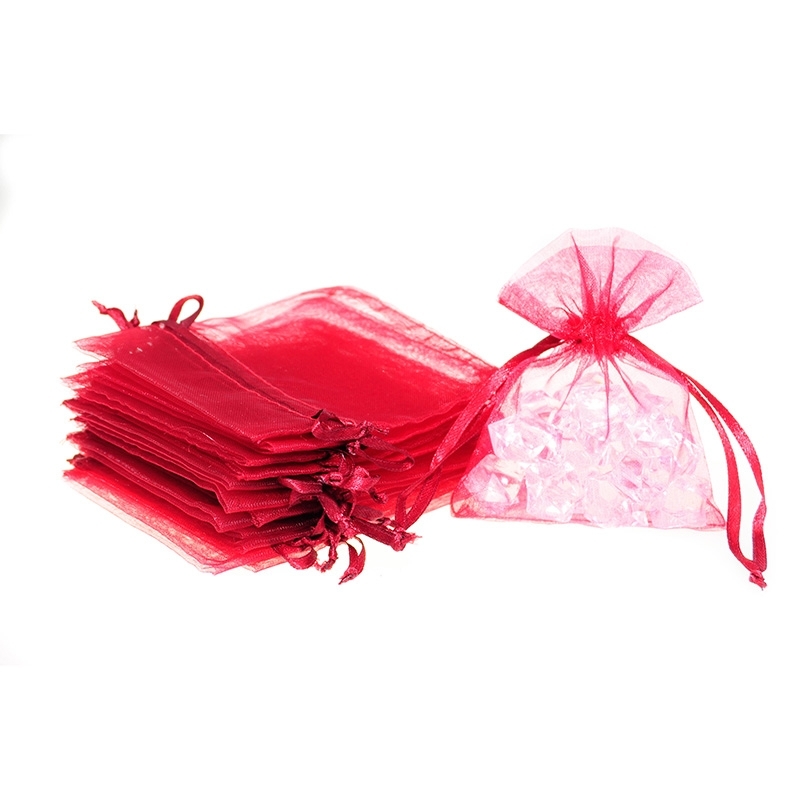 Organza bags are a perfect way to pack both small items and many little things at once. 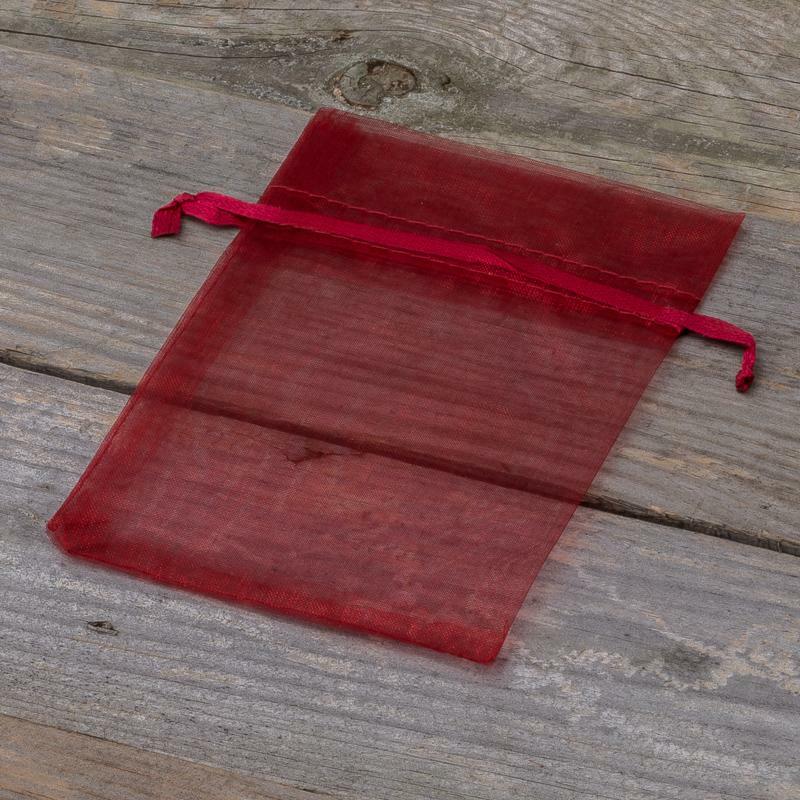 The solid structure guarantees safe storage, while its transparency excludes long time of searching for a specific bag - you do not have to look inside a pouch to know what is hiding inside, because the transparent fabric makes items seeable at first glance already! 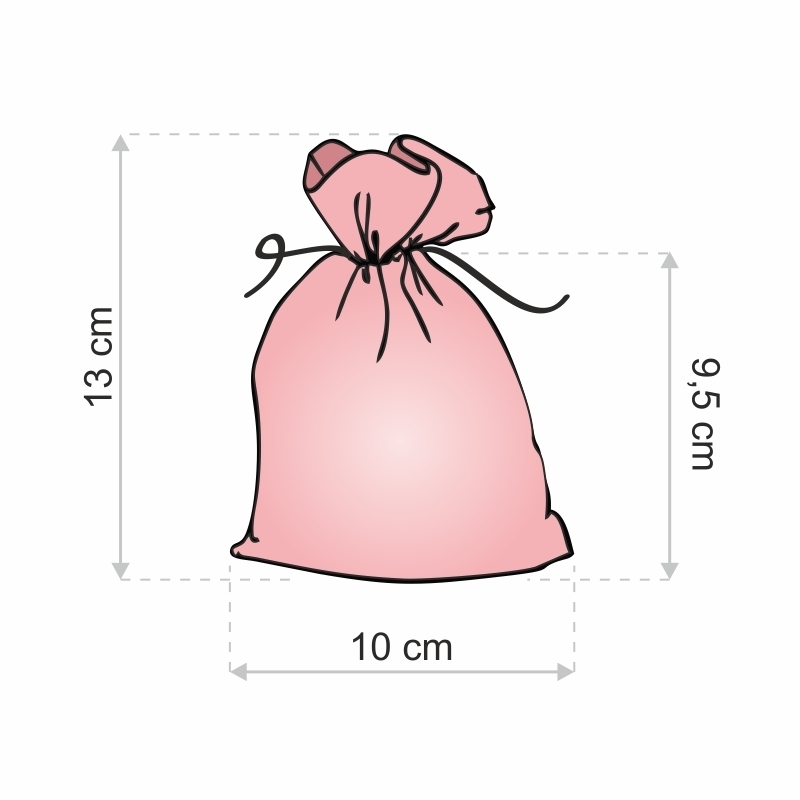 These small shiffon bags are multi-functional: they are perfectly usable not only as a container for small things, but can also work as a source of nice scents - for example, you can put inside petals of flowers, special scent balls, as well as many other things! 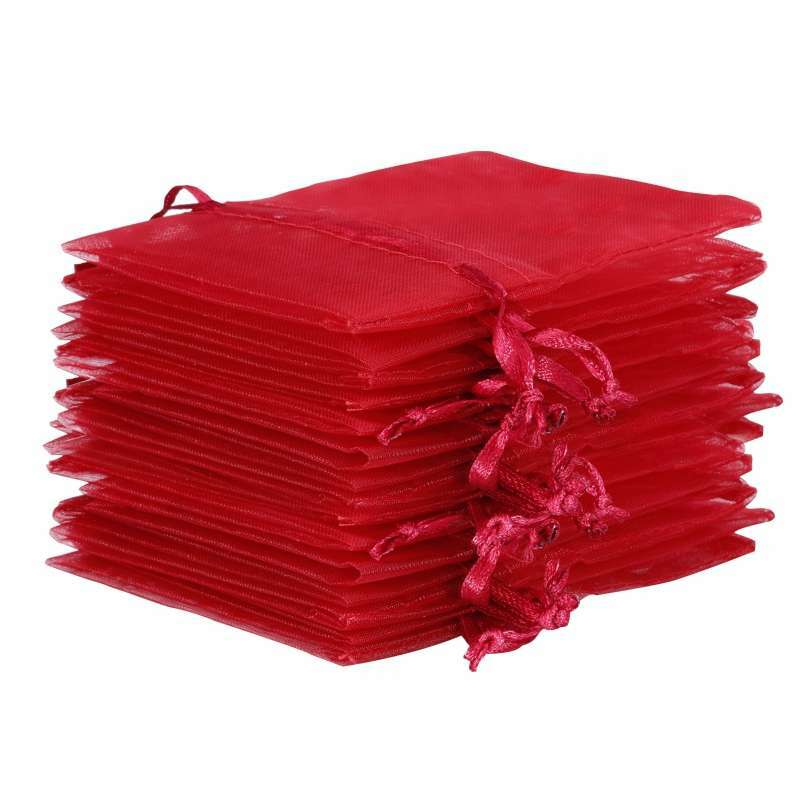 Bags of this colour are perfect for gifts.